Whenever I travel anywhere near the coast, it’s a good bet I’ll spend a day at the beach. 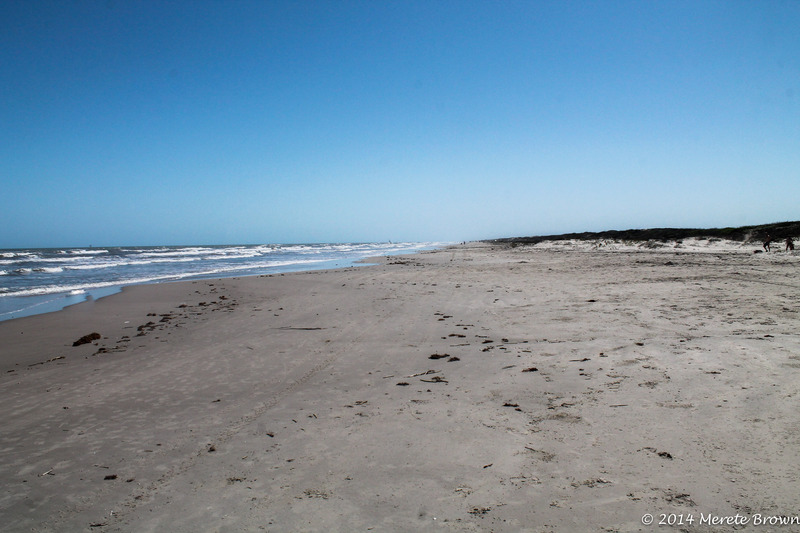 Padre Island National Seashore, a strip of 70 miles of protected coastline, is the longest undeveloped barrier island in the world and serves as a refuge for 380 species of birds along with a nesting ground for the Kemp Ridley’s sea turtle. 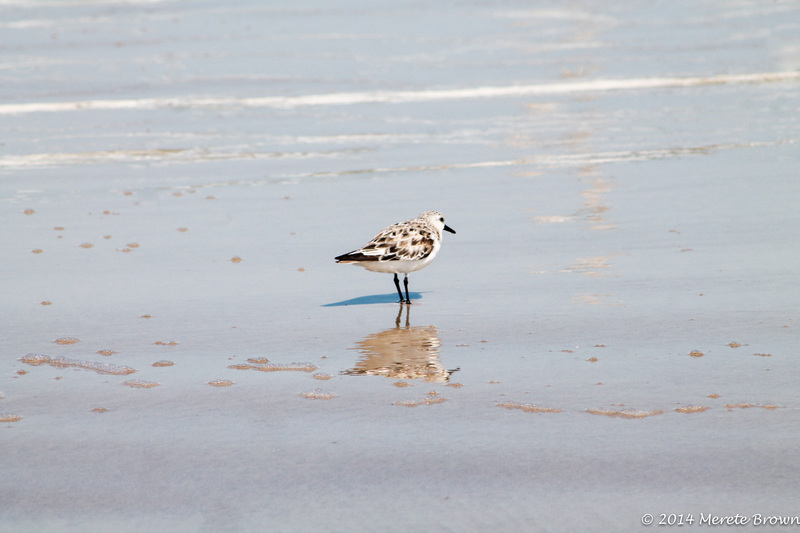 Whether you drive down miles of the beach or walk along the gulf from the Visitor’s Center, you will undoubtedly see an array of birds scattered along the shoreline. There are several covered picnic tables to escape from the sun in front of the Visitor’s Center and plenty of space on the beach to find a spot away from the crowds. 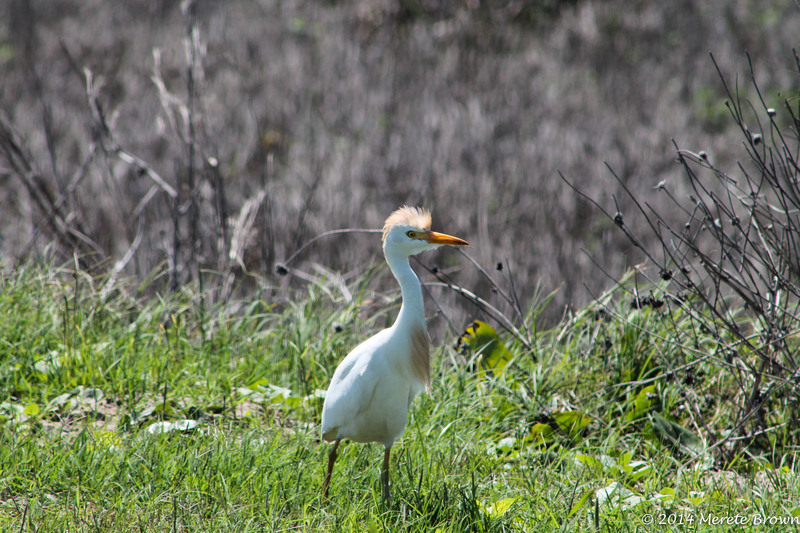 If you’re looking for a laid back day away from the city, it’s a great place to run away to. 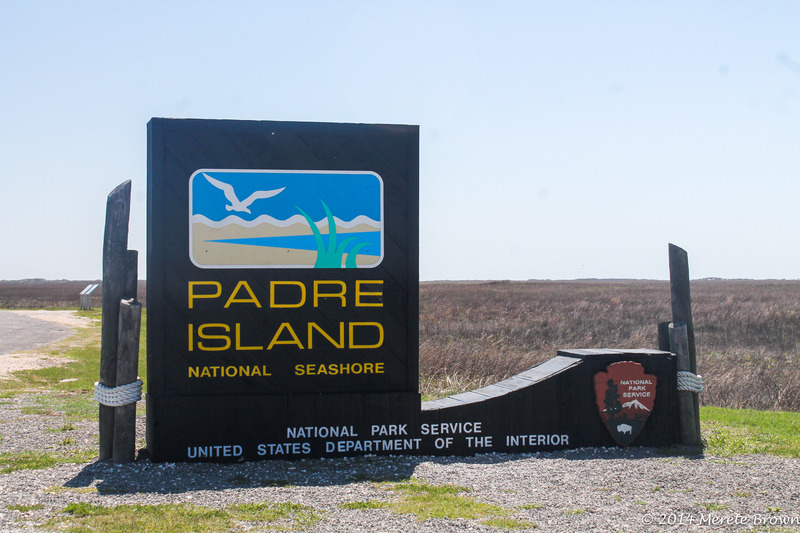 Padre Island National Seashore is only about 30 miles from Corpus Christi, providing an ideal place to stop off for dinner after a day at the beach. 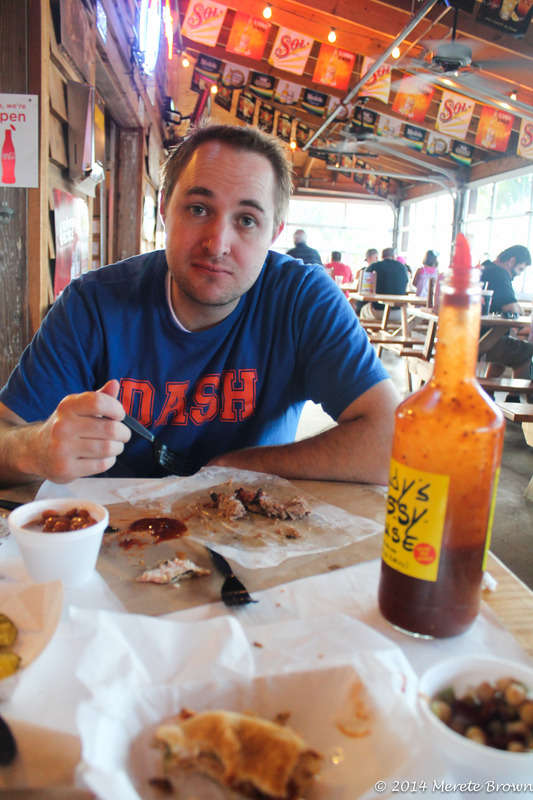 Before heading back up to San Antonio during our trip to Texas, we stopped off at Rudy’s Country Store, a gas station and BBQ place for some tasty food. 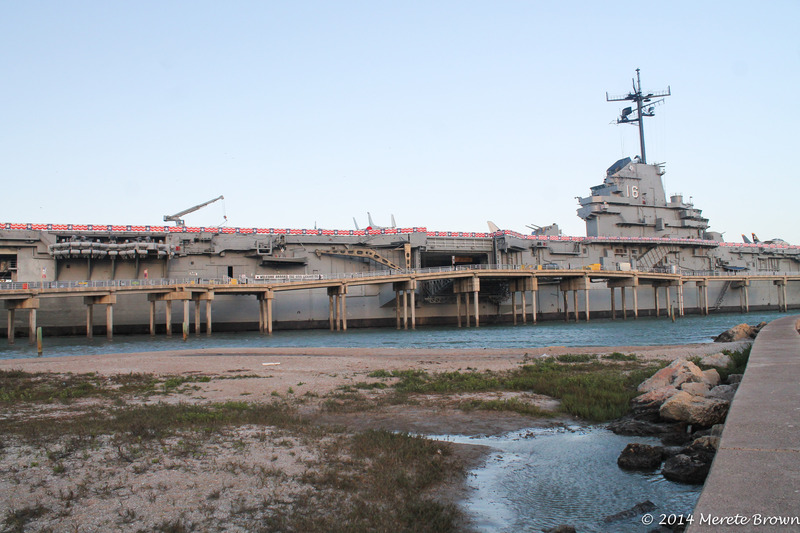 We then explored the town by driving over to Pier 99 and the home of the USS Lexington, WII aircraft and naval museum. 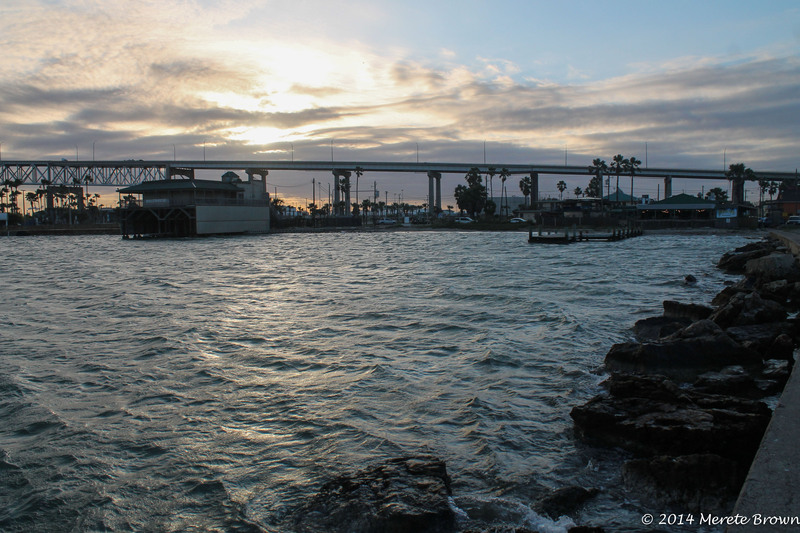 Although by the time we got there, everything was pretty much closed, it was a neat area to walk around as the sun set to the west of the gulf. 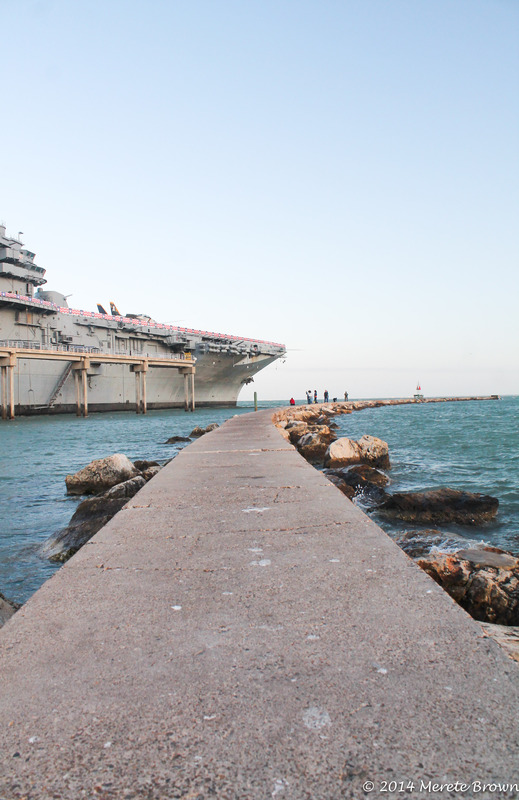 It was a well spent, last day, in Texas in and around Corpus Christi. Texas surely has a lot of interesting and unique places to visit that warrant a trip back. 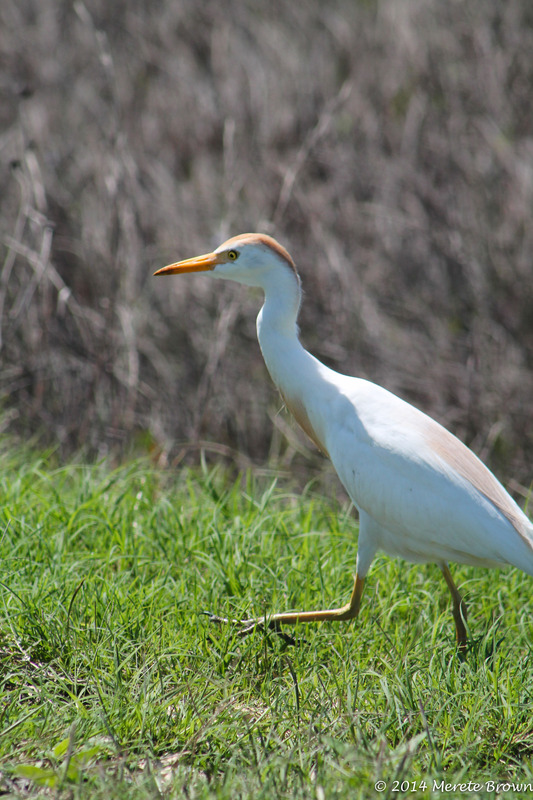 To see more of the places we visited during our tour of Texas, check out the other posts on Austin, San Antonio and the Texas Hill County! 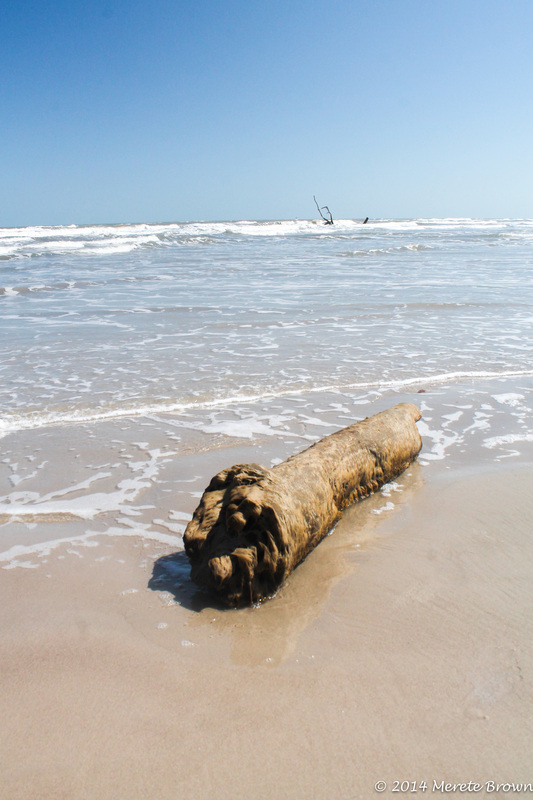 Where is Padre Island National Seashore?